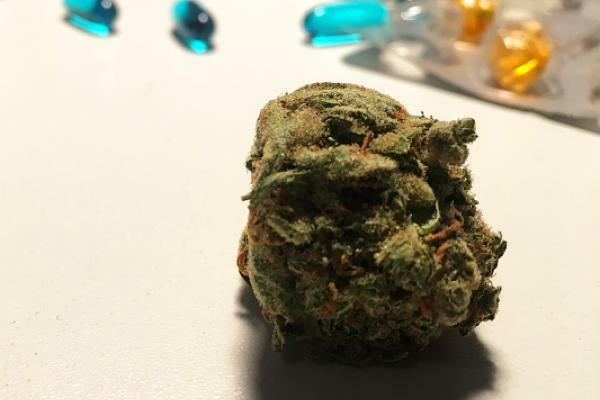 Earlier this year, Benzinga published an article looking into ways of consuming cannabis that didn't involve smoking. 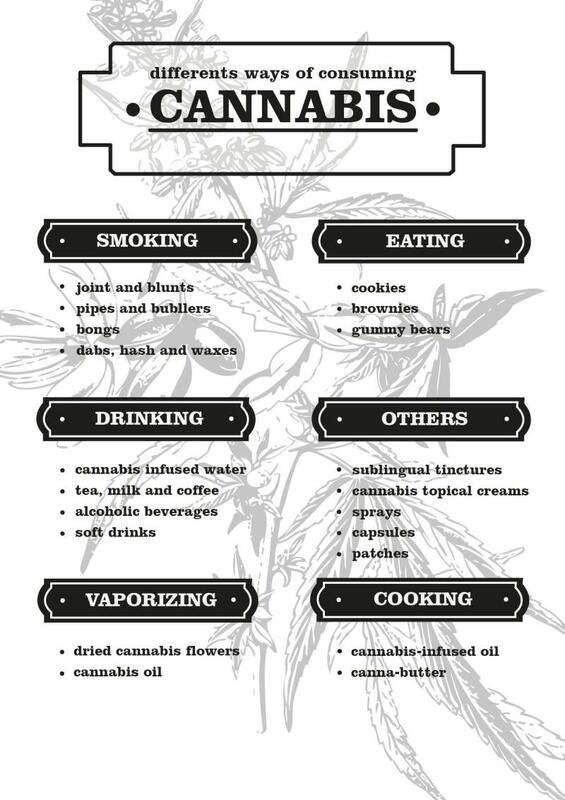 such as vaporization, edibles, oils, tinctures and dabs. Even more options are emerging. The cannabis industry has evolved beyond simply eliminating the risks associated with smoking or solving the issue of inconsistent dosing in edibles to address more complex problems like the degradation of certain molecules during extraction, activation or infusion processes. How can patients obtain the complete spectrum of medical properties the cannabis plant has to offer? How can the cannabinoids in cannabis be activated without degrading original strain profiles? The questions above are behind Harvest Direct Enterprises, a company focused on the investigation of lossless activation and infusion. In less than two years, the company’s co-founding brothers, Zeyead and Ahmed Gharib, have developed a device that solves the activation problem: the Lossless Activation Chamber Y, or LACY. Unlike its peers, the LACY can fully activate cannabis without altering its terpene profile, according to HDE. What this means is that, if a cannabis user is starting with a Blue Dream strain bud, they'd end with an actual activated Blue Dream compound. Real-world adoption will likely come slowly. For the Gharib brothers, education is key. “We've volunteered ourselves to Oaksterdam University,” said Zeyead, the company's CEO. "I just submitted a speaker application for Hempfest and one for MJBizCon in the fall as well to also discuss lossless activation. So, I’m not going on stage to necessarily sell our product, but just to talk and educate the crowd about what lossless activation is, what it means for the future of medicine, and for the future of cannabis." Education begins at varying stages depending on the person, from explaining the different varieties of cannabis strains to how strain-specificity allows for targeted cannabis profiles. For example, the properties in Blue Dream can work especially well for pain relief; the high-CBD Charlotte's Web strain is known to aid in epilepsy treatment; and strains like Space Queen are believed to serve as aphrodisiacs. What the LACY intends to do is capture these distinct strain properties in a pill, inhaler or topical application. We’ve tried them ourselves, and perhaps the most surprising aspect of these products is how much they taste like unburned, fresh buds. LACY allows for an entire cannabis strain's properties to be infused in pills, edibles and other consumption methods like never before, Zeyead said. “In about five years, when [the LACY] has full proliferation in the global cannabis market, targeted cannabis profiles will replace half or more of all of the current medications in use,” he said. Cannabis investors can't afford to miss the Benzinga Cannabis Capital Conference, a premier gathering of investors and entrepreneurs painting an honest picture of the opportunities and challenges in cannabis investing. Space is limited—get your tickets before they sell out.